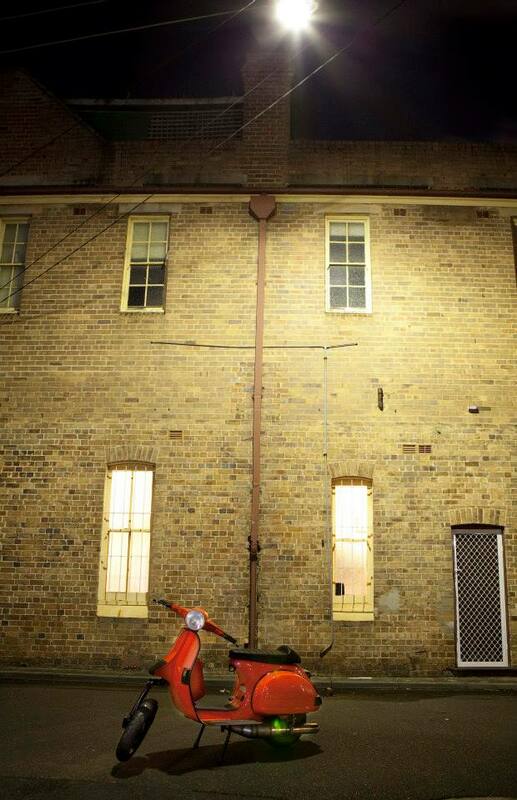 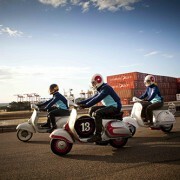 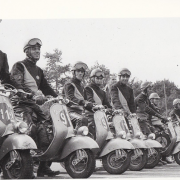 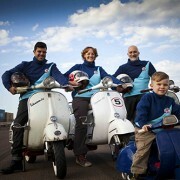 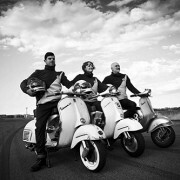 With the 2015 Classic Scooter Mille event to be held on Phillip Island Victoria, we at SS Scooter have got Team GS prepped and ready for this year’s gruelling 1000 + km journey up through Victoria’s Alpine passes to Mount Hotham. 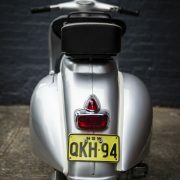 With rain and colder spring conditions on the for-caste, it’s gonna be an amazing and challenging 25 odd hours in the saddle passing through some of Australia’s most beautiful riding roads. 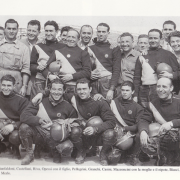 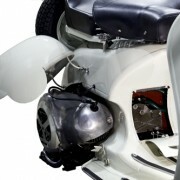 Quite Marks 1961 GS 150 engine was completely overhauled, with an up-gear kit installed and the barrel and piston more heavily ported, she was Dynoed at over double its original horsepower and a top speed of over 112km/hr. 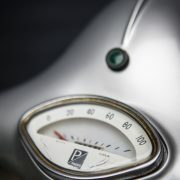 A SIP speedo was installed to keep track of his engine temp and of course speed. 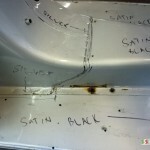 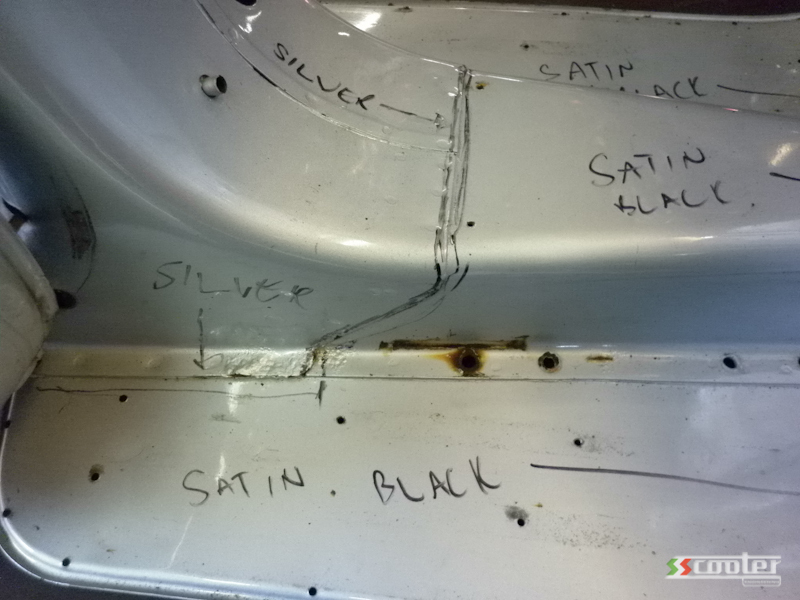 My GS160 mk2 had its clutch rebuilt after last year’s event and have had a few more creature comforts made, like a custom comfy seat, digi speedo and scrollable map….GPS and phones are not allowed as part of the event. 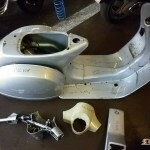 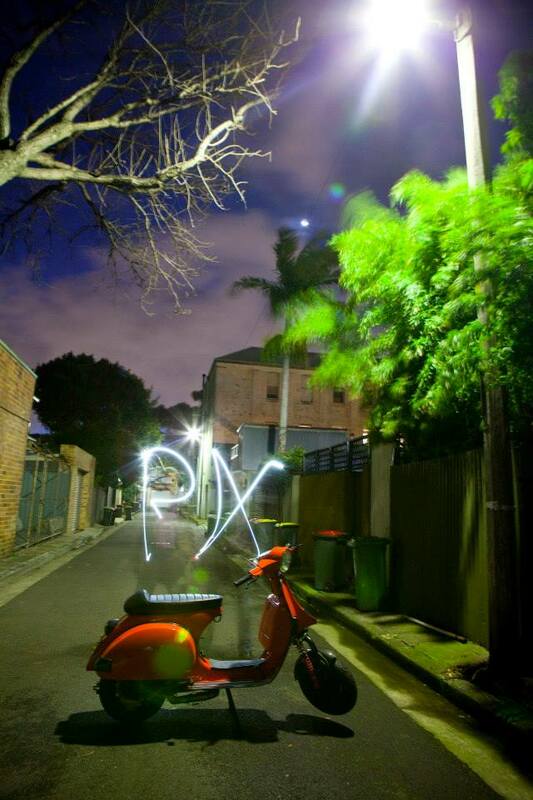 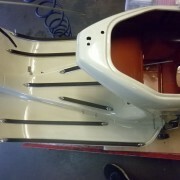 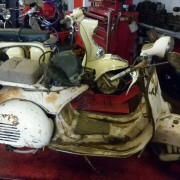 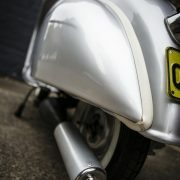 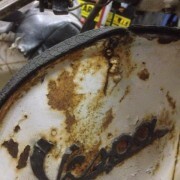 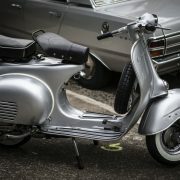 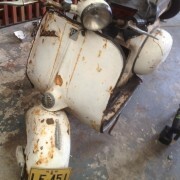 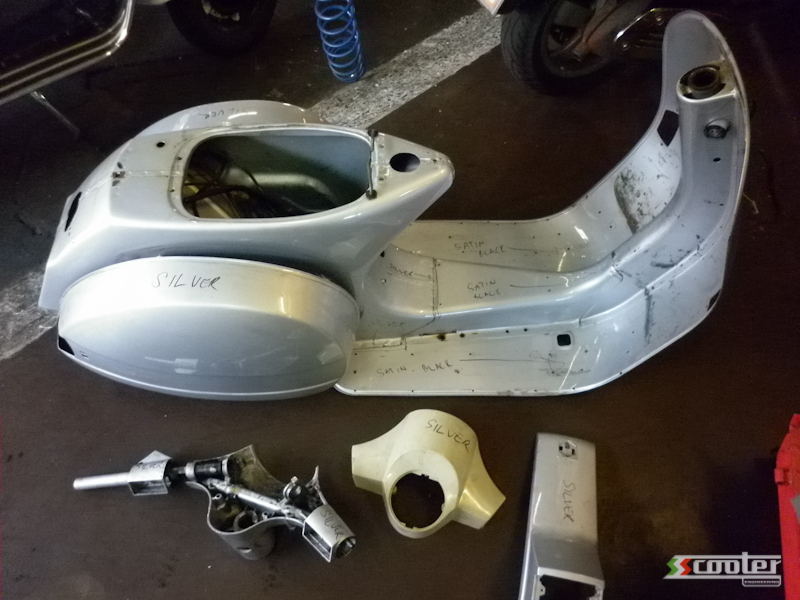 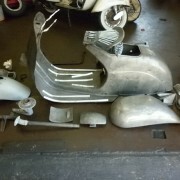 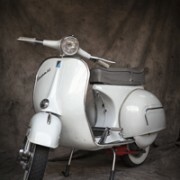 And Scooter Fleur’s GS 160 MK1 with simply serviced and given a new rear Tyre!!!! 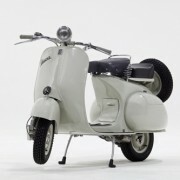 Talk about reliable. 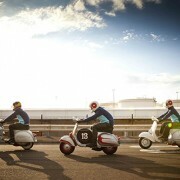 SS Scooter wish Team GS luck and see you and the rest of the competitors at the finish line. 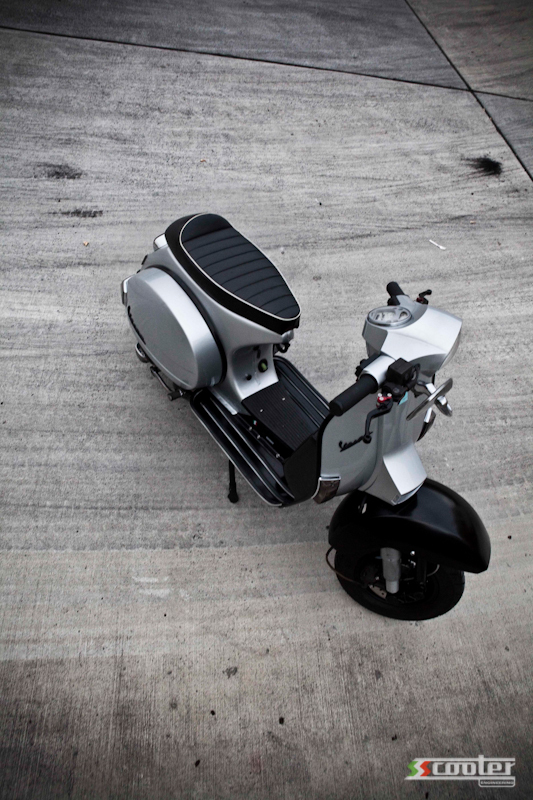 With an initial brief to turn his every day ride into a “wolf in sheep’s clothing”, this machine quickly went the opposite direction when just before the build the owner went for a “full-on” orange veneer. 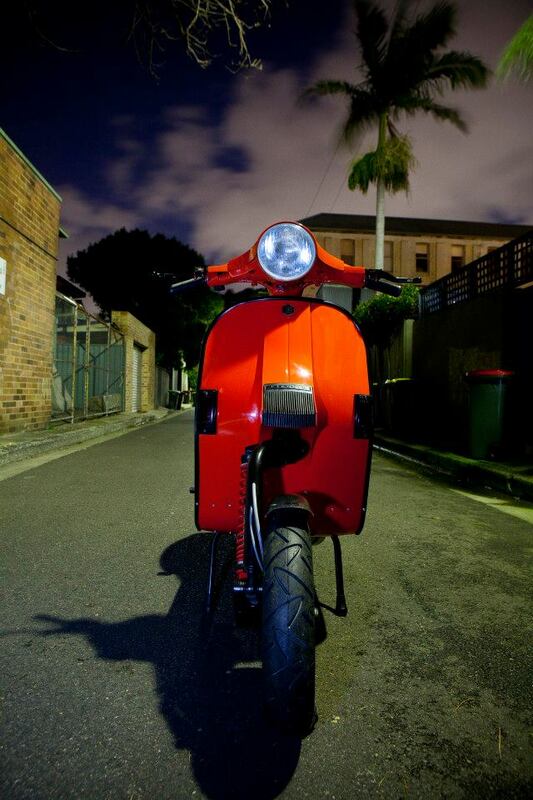 With the stainless SIP expansion pipe hanging out the side, the Garelli carbon mudgard out front and the bright red Bitubos keeping her on the ground; all point directly that this is a wolf, inside and out. 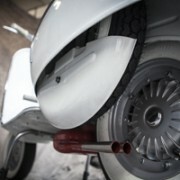 She is definitely not disguising the fact that she is not only a tyre burner but also a work of street racer art to hit the roads from SS SCOOTER! 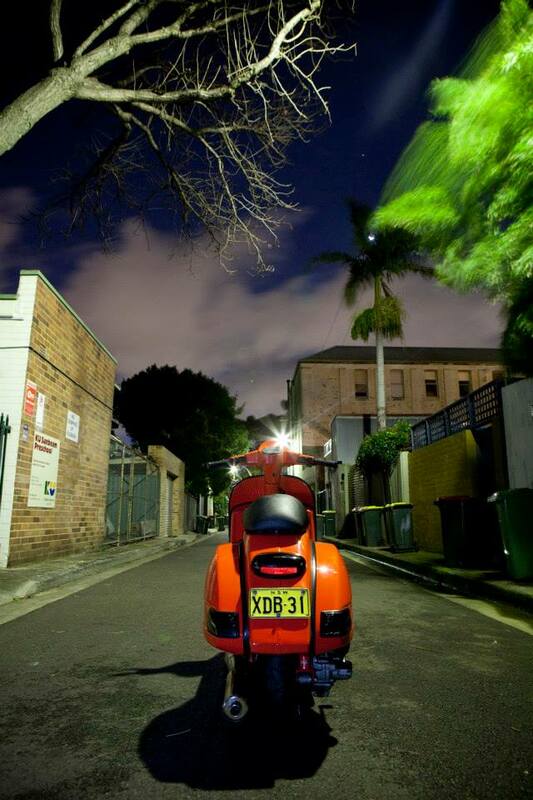 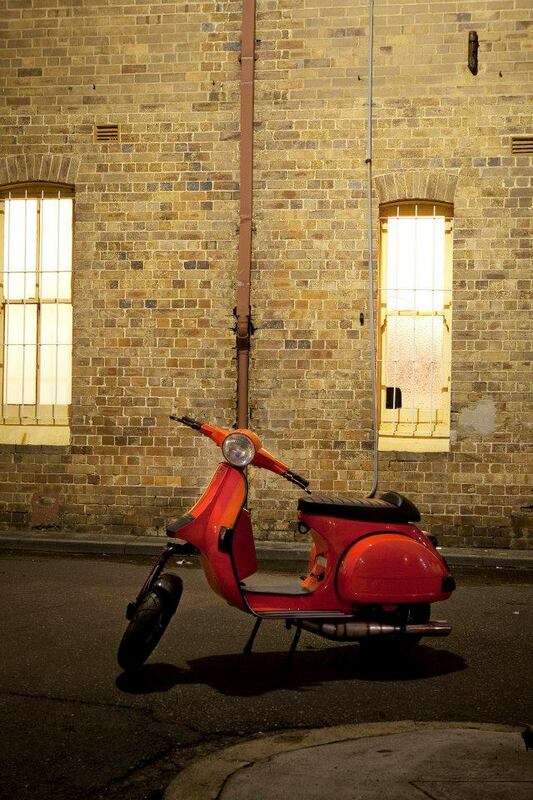 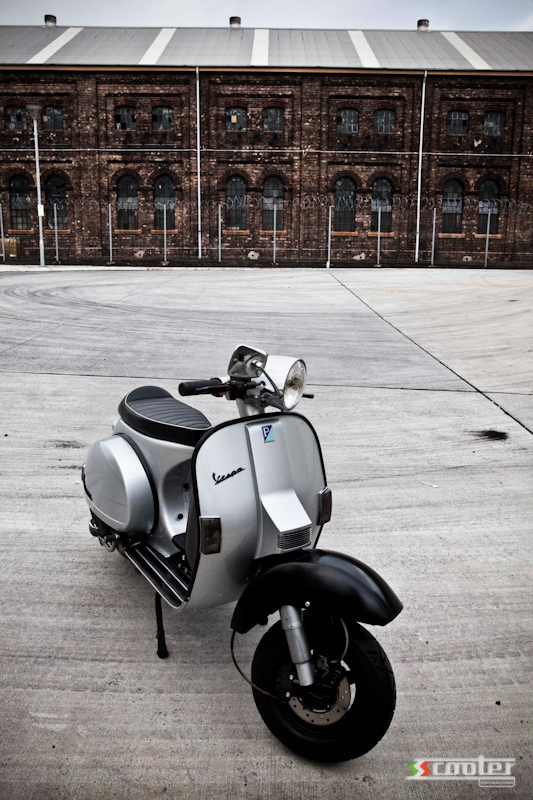 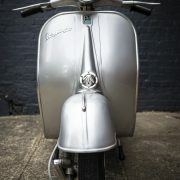 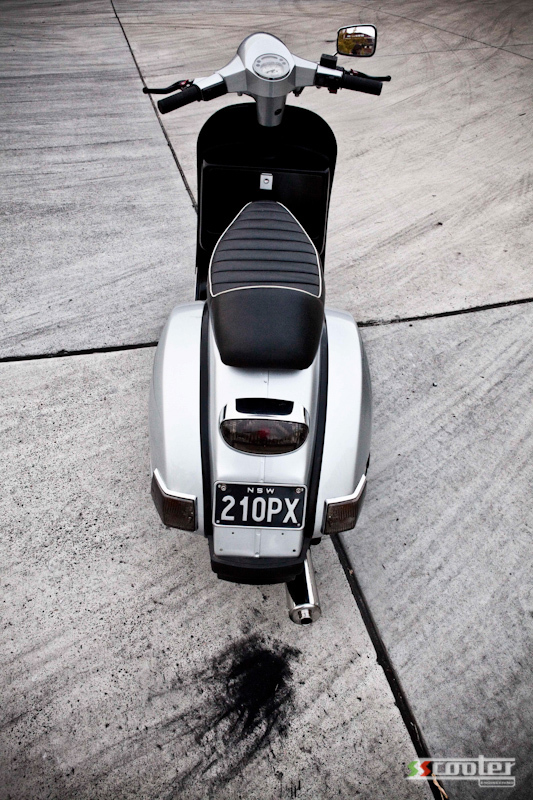 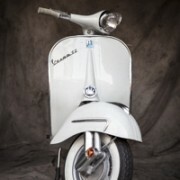 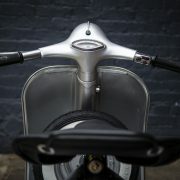 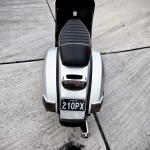 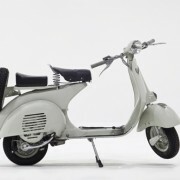 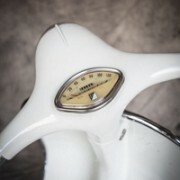 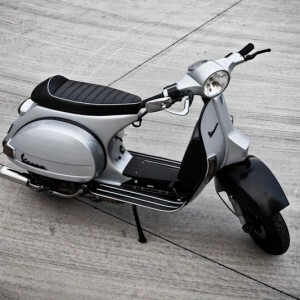 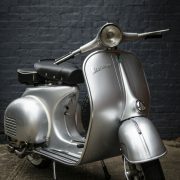 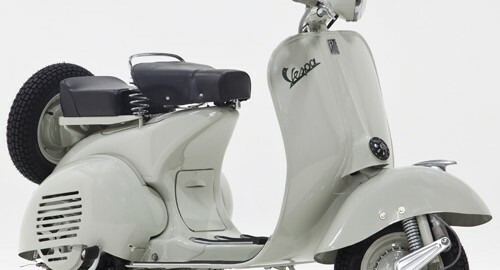 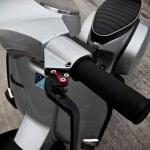 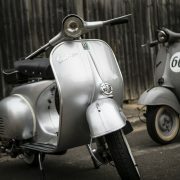 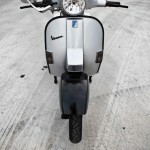 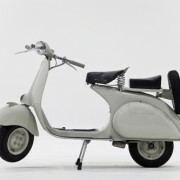 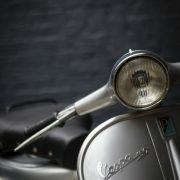 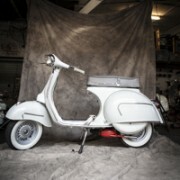 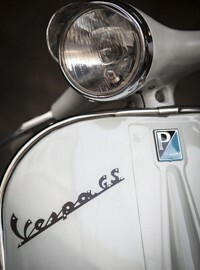 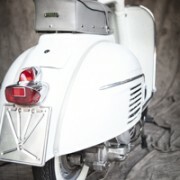 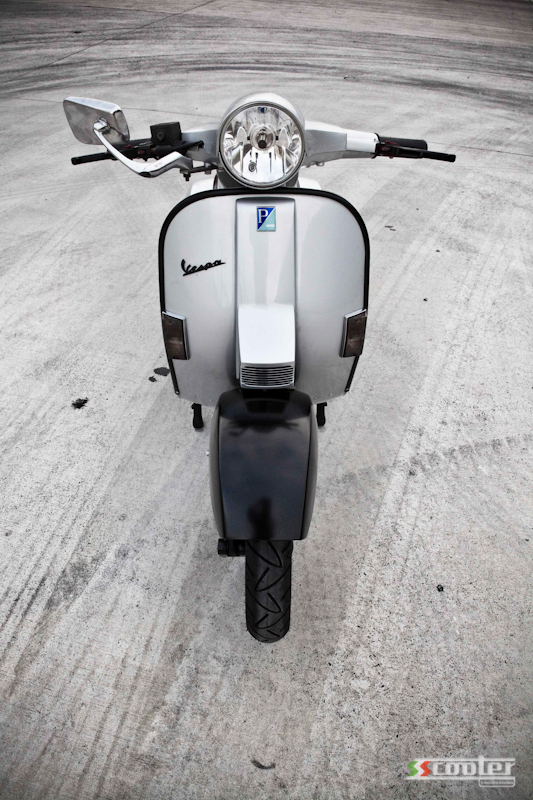 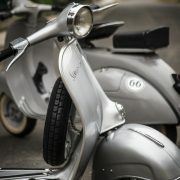 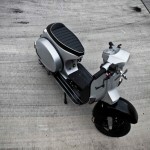 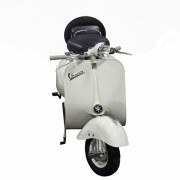 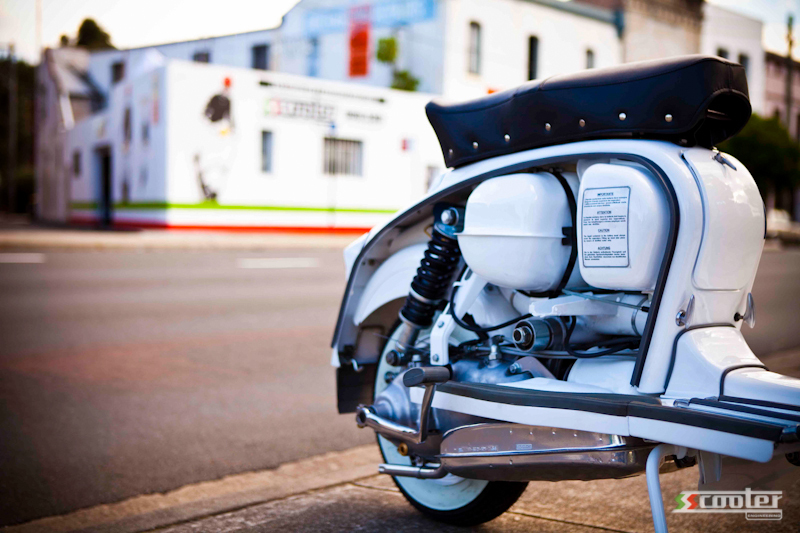 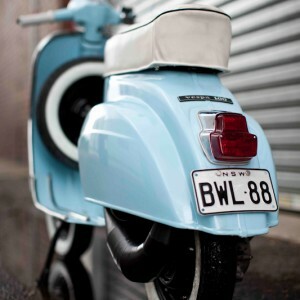 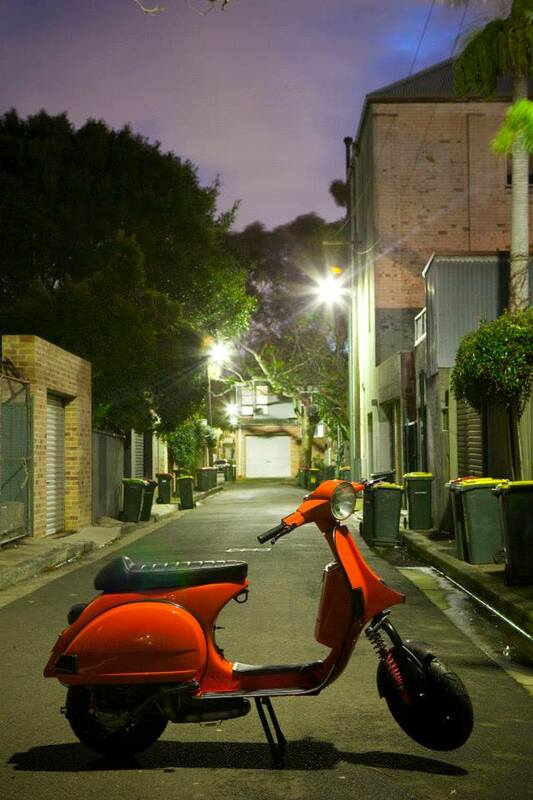 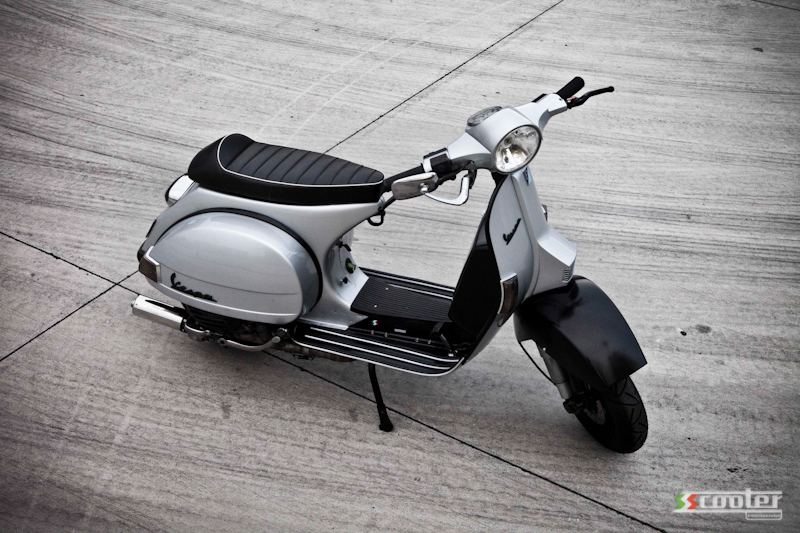 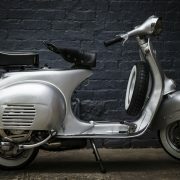 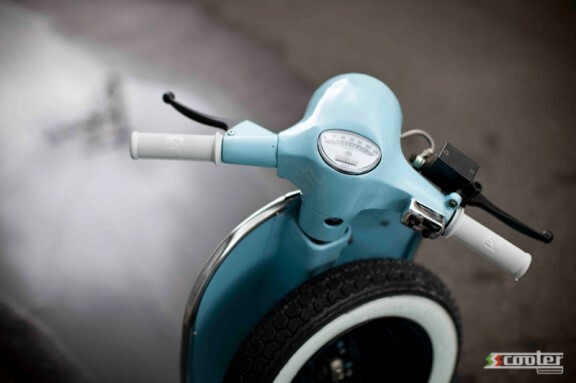 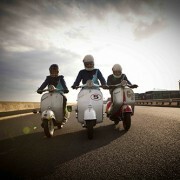 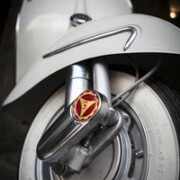 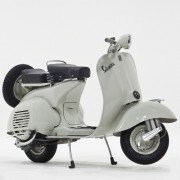 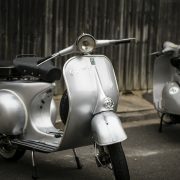 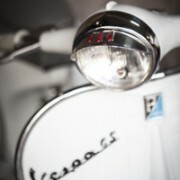 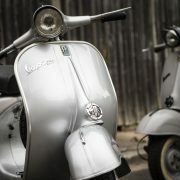 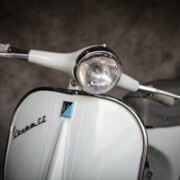 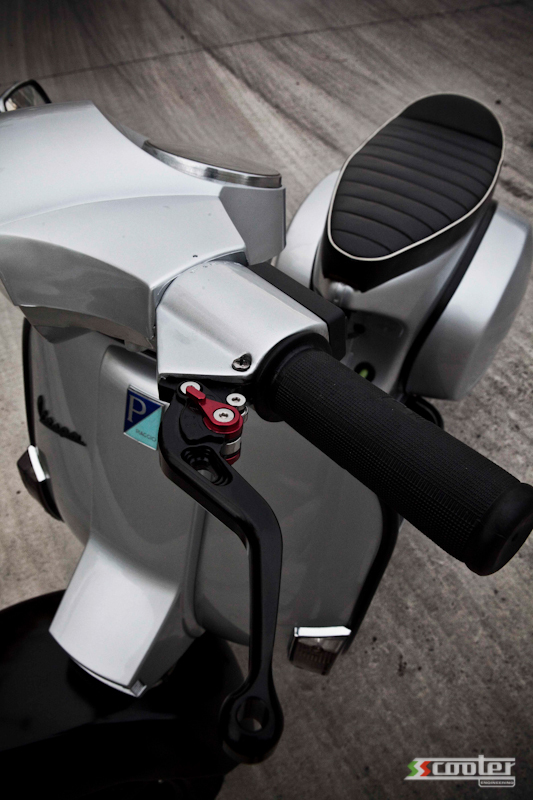 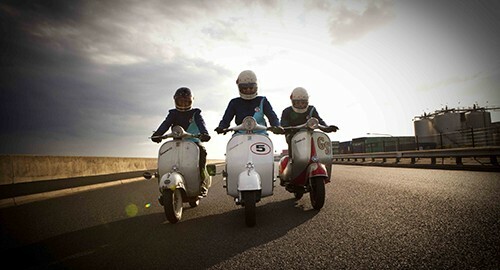 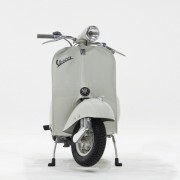 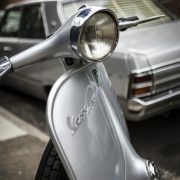 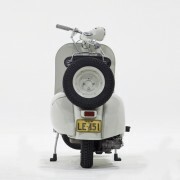 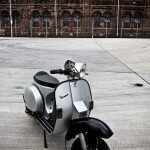 Check out this slick Vespa 100 !! 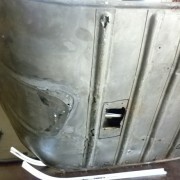 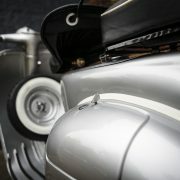 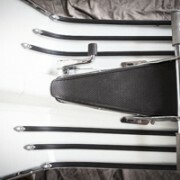 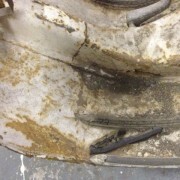 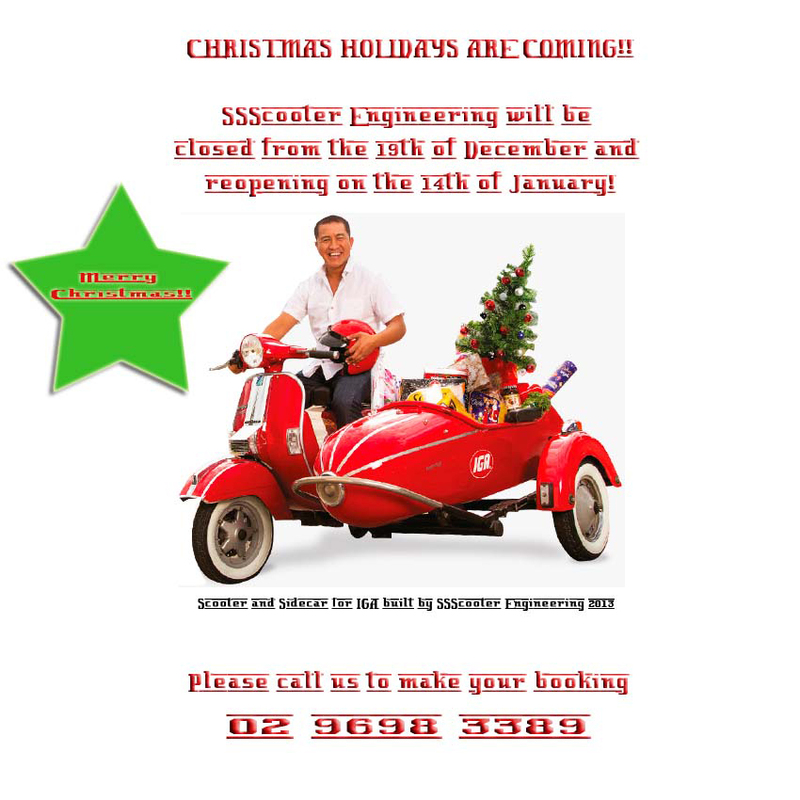 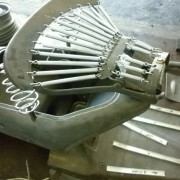 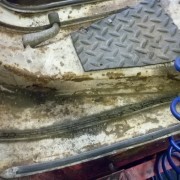 S.S. Scooter Engineering specialises in a vast array of quality performance and tuning upgrades.